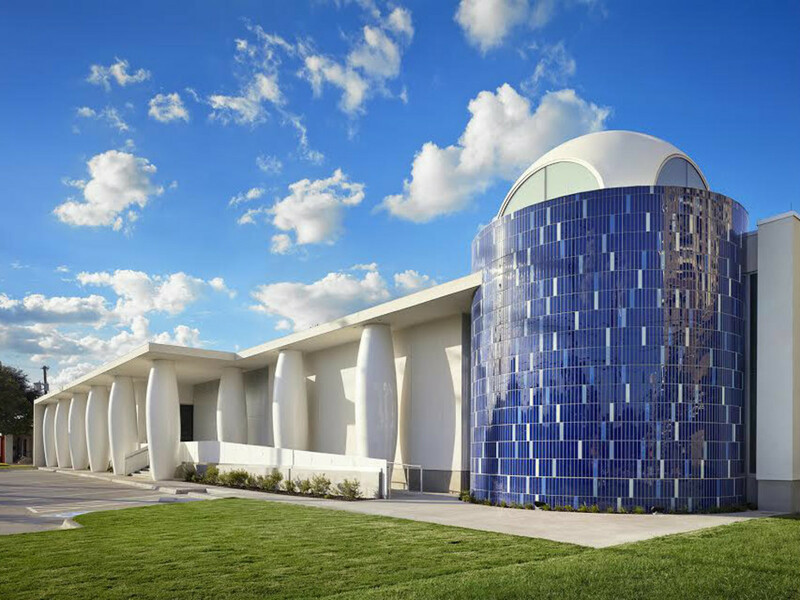 Any frequent visitor to the Dallas Design District is no doubt familiar with the Hellenic-influenced, blue-tile-and-white-columned building on Hi Line Drive. 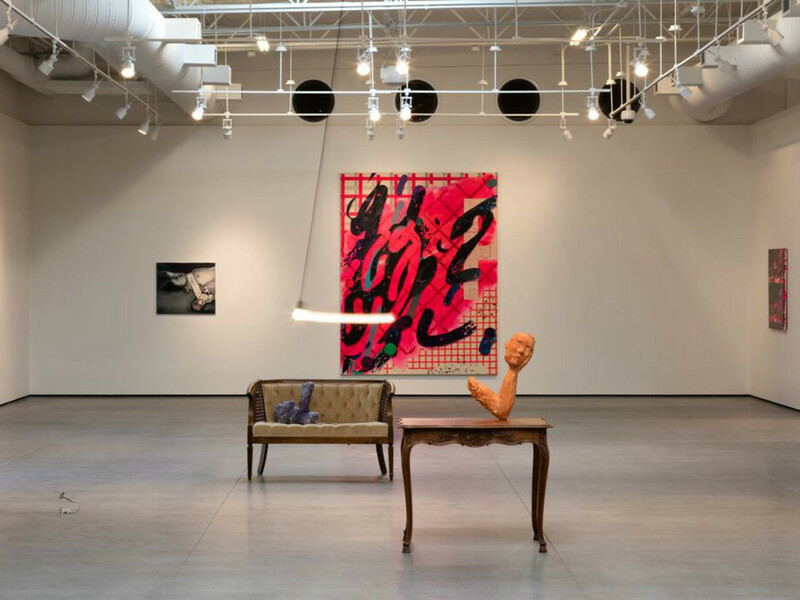 Having evolved from its former role as a brown-brick carpet store, the 6,000-square-foot space now houses the Karpidas Collection, one of the most renowned private holdings of contemporary art in the world. Over two years in the making, the building was revamped to exhibit works curated since the 1970s by Pauline Karpidas, the English art collector and founder of the Hydra Workshop, an annual event presenting the work of contemporary artists on the island of Hydra, Greece. 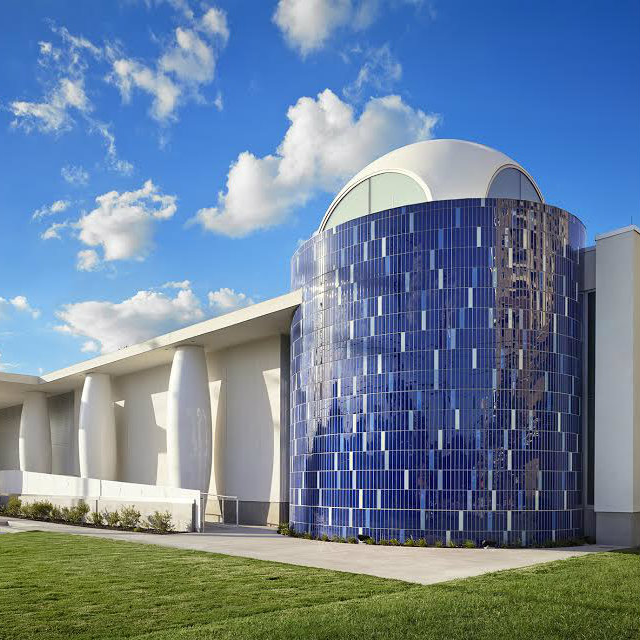 A benefactor of London’s Tate and Sir John Sloane Museums, Karpidas has an education center of New York’s New Museum named for her and her late husband, Constantine. 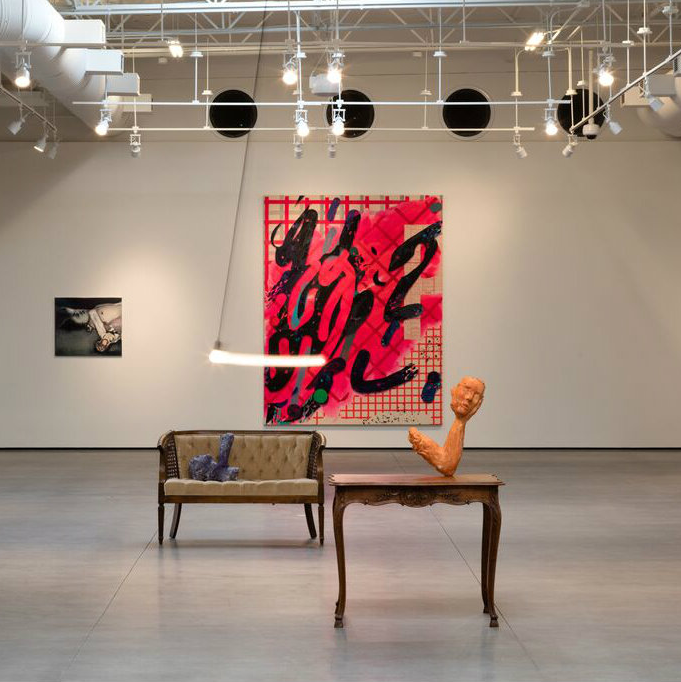 With paintings, sculptures, and photographs by likes of Tracey Emin, John Currin, Nan Goldin, David Salle, and Andy Warhol formerly stored in London, Greece, and New York, the time had come for such a world-class collection to reside in one place. 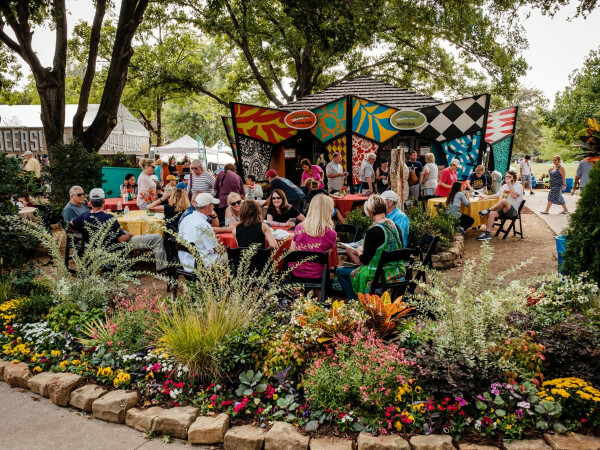 As Pauline’s son Panos, a former rally car driver, has resided in Dallas since the early part of the 21st century, it made sense to gather the works together in a city with a supportive arts community already in place — plus plenty of space. 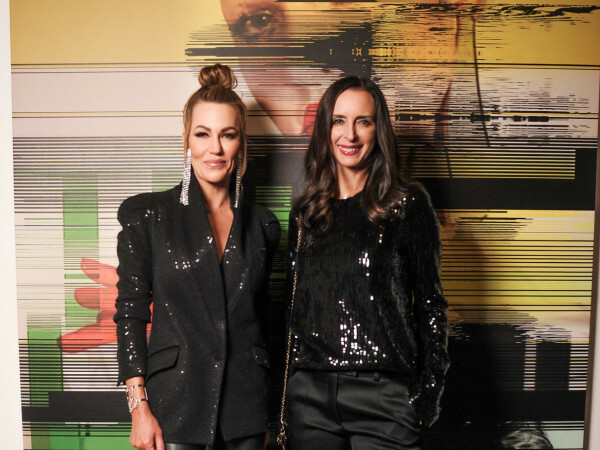 Says Panos’ wife, Elisabeth, who is the Karpidas Family Foundation’s executive director, “I don’t know that my mother-in-law ever anticipated that her only son would become a U.S. citizen or live in Dallas, but once she realized it’s a permanent move on his part, it made sense to move a large part of the collection here. Launched late last month with a series of private viewings of the Gavin Delahunty-curated “Empathy & Love,” the space will be viewable by appointment, free of charge, to scholarly and academic groups, including schools and museums. With 40 works by 18 international artists, the inaugural exhibition’s theme was derived from a dialogue about friendship. Says Elisabeth, “We gave [Gavin] access to the collection, and he chose everything. Everything he’s picked he has a personal connection to, or a connection to the artist. He’s done a great job of interweaving them together with empathy and love. 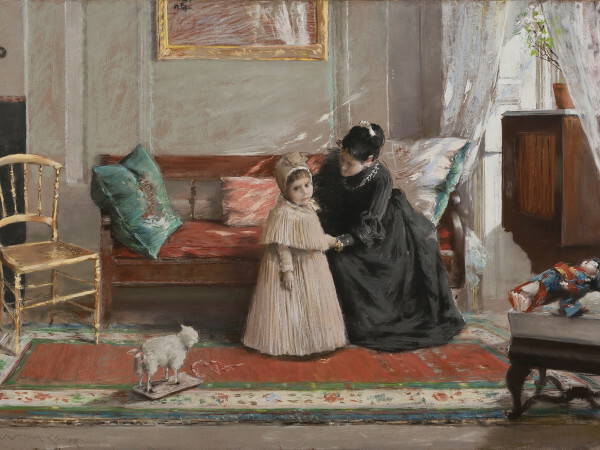 “Empathy & Love” is just the beginning, as there are more than 1,000 works in the Karpidas Collection. Elisabeth says she anticipates two new shows a year in the fall and spring, and hopes that guest curators may share different viewpoints in future exhibitions.